The article has been republished from Indian Express, April 29, 2017. Pushed to the fringes with no inheritance on land, the Mannans remain on the receiving end of ruthless development and displacement. Mannans in the Bamboo field. “We are not responsible for the degradation of our forest; it was the rich landlords from affluent areas who siphoned off all the productive resources of our land in alliance with forest officers; our rights have been curtailed and we are now forced to live on the edge,” Ramachandran tries hard to hold back his tears. 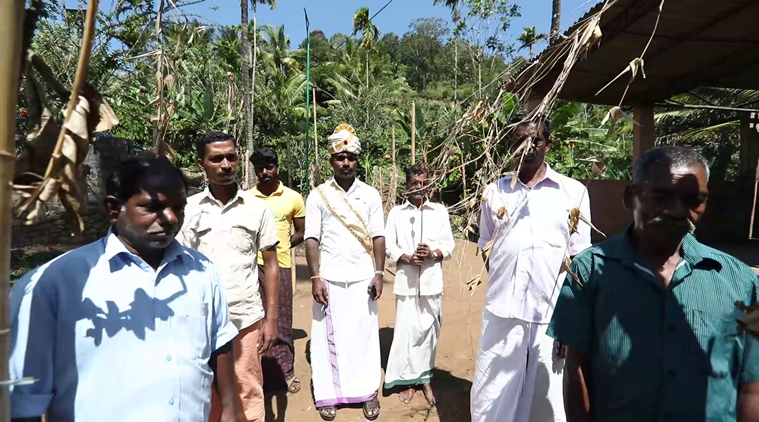 An elder of the Mannan tribal community, Ramachandran was reflecting on the rampant corruption and exploitation that dealt a severe blow to their existence. The Mannan tribe calls the picturesque Idukki district in Kerala home. For long they struggled to sustain themselves amid the enduring debate of development versus environment. Despite preserving and protecting the forest they inherited from their forefathers, the community is facing tough times due to an increase in settlers inside the forest, government restrictions, ecological imbalances and widespread environmental degradation. Pushed to the fringes with no inherited land, many have reluctantly limited themselves and their culture to allotted plots following the enforcement of stringent forest laws as part of the government’s crackdown on deforestation. According to Mannans, habitat degradation has reduced abundance of fish while radiation emitted from mobile towers has led to a decline in the collection of wild honey, making their already embattled lives more difficult. The King placing his crown. 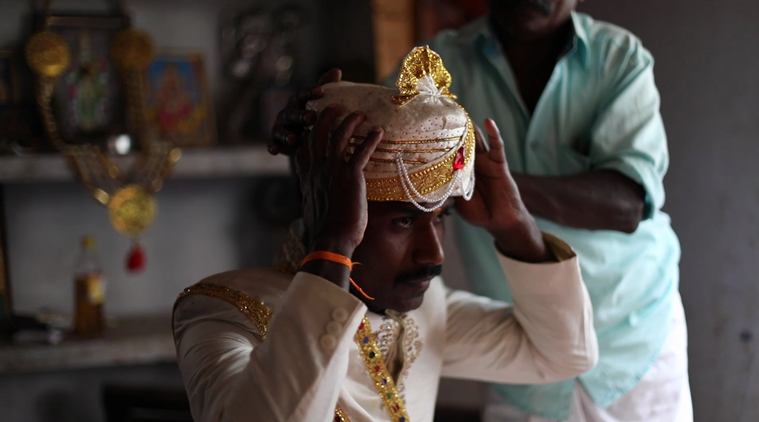 But now a tribal monarch, the only one of its kind in southern India, has emerged as a beacon of light for his subjects to guide them through these testing times. “Unlike previously, the influx of outsiders has significantly impacted our community’s way of life. It has become extremely difficult for us to maintain our culture. 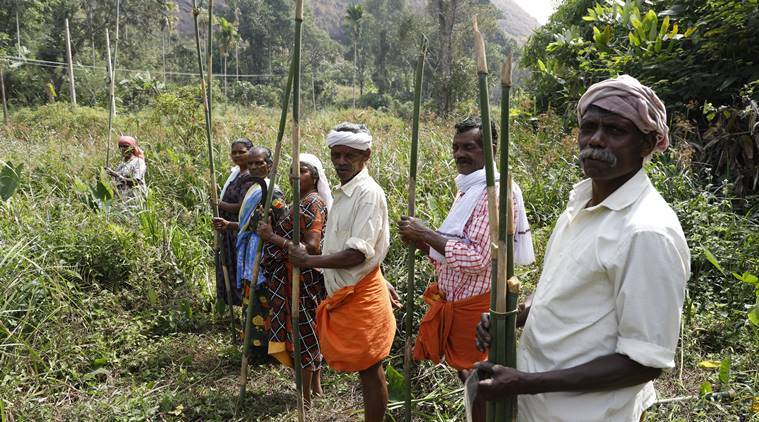 This also has its effects on the environment,” rues Kovilmala Raja Mannan, King of the Mannan tribal community. The ruler claims Mannan tribes are the rightful owners of forests here, while pointing out it would be counterproductive for the environment if they are kept isolated from the wilderness. “Our existence is vital for the conservation and protection of the forests. It is the responsibility of the government and the mainstream society to create an environment where everyone can co-exist in a manner in which no adverse impact falls on the environment,” he insists. The King with his council of ministers. 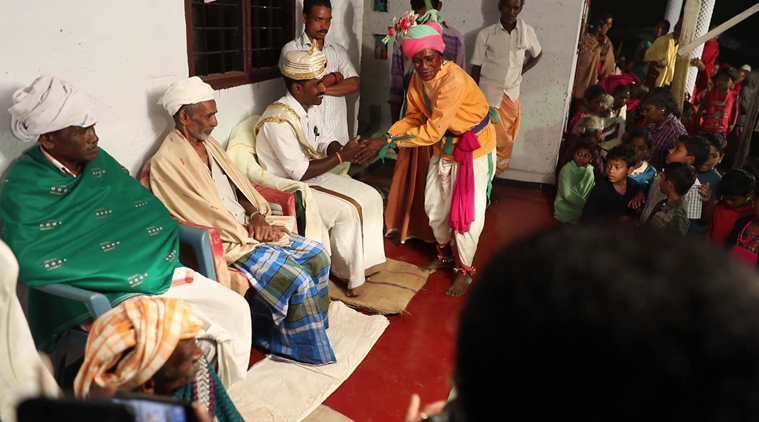 With their hub at Kovilmala in the commercial town of Kattapana, the community has long attracted media attention for their distinctive customs and traditions–most significantly for running a unique system of self-governance under a king who reigns supreme over the kudis (settlements) of the community. 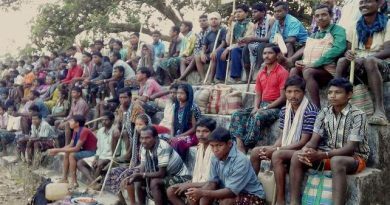 It is believed that only two tribal communities in independent India still have the presence of a king–the other being in Tripura. Although the king’s powers have greatly dwindled since the advent of democracy, his advice is still sought by his people on issues concerning them. 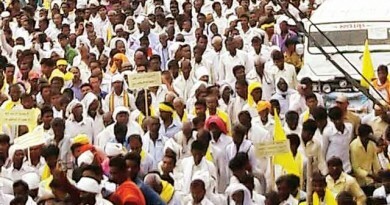 Mannans, numbering about 3,000 families today, claim a history that starts when several tribes were forced to flee from present-day Tamil Nadu following a hotly-contested war between Chola and Pandya kings. Interestingly, the community observes a matrilineal descent system. Traditionally, they are engaged as farm labourers and also sell various forest produce to supplement their livelihood. 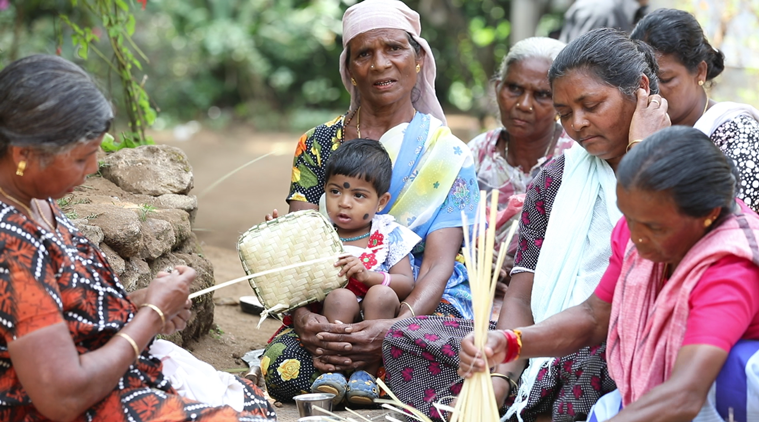 Mannan women in the settlement go to the forest where bamboo is in abundance. As the tribal monarch delves further into the problems, he paints a grim picture of the present-day struggles of his community. “Earlier, there used to be considerable area under forests with enough resources for them to sustain their lives. Now the wilderness areas have shrunk drastically, which resulted in significant reduction of rainfall. All these factors have adversely impacted our community both economically and culturally. Farming has changed following the arrival of outsiders. The use of chemical fertilisers instead of organic manure had its effects on the environment. It also changed their lifestyle,” he says stoically. Since forest produce are not enough to sustain themselves, some of them are involved in shifting cultivation especially local crops like tapioca, bitter gourd and other vegetables. Traditional dancer with the King during ‘Koothu’ , a festivity held every year. Also, in the absence of a written script, the community also faces the risk of gradually losing hold over their traditional language and culture. With old guards of the tribe still recollecting days of wandering through the dense forests in search of food, the present-day king remains confident of upholding the age-old tradition of his tribe and guiding his subjects in the best possible manner. “I understand my people’s struggle and therefore I want to do something for my community,” says Raja Raman, who ascended the throne five years ago. He is aided by his council of ministers. The formation of a tribal union, he reckons, will put things in a better perspective and give them a platform to raise their issues, relating to education, economic and social recognition. 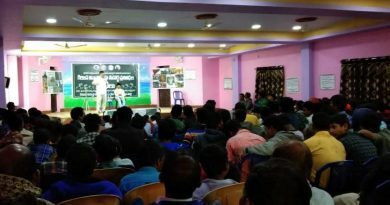 “We are trying to form a union of tribal communities through which we can address issues of our communities, thrust emphasis on the need for basic development, and to bring focus towards environment conservation,” he says. Idukki is known for its black pepper plantations. 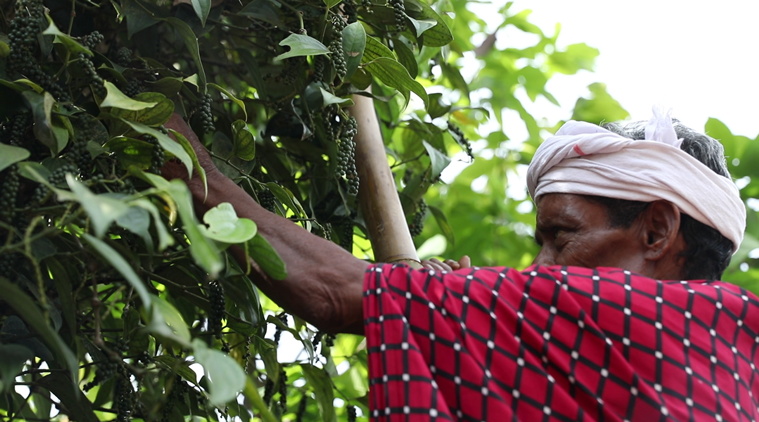 However, exploitation by outsiders and migrant settlers have depleted the Black Pepper in the hilly region. Although the king acknowledges the state government’s role in undertaking initiatives (road development, electrification, drinking water facilities and construction of houses) to ameliorate their living conditions, these welfare related schemes, he says, are yet to reach other settlements. He also stressed the importance of having a balanced approach, arguing that development shouldn’t be at the cost of environment and its natural resources. Despite foraying into the sphere of education only recently, the community has been making encouraging strides in terms of learning. This development can be attributed to king who is himself an economics graduate who worked in the Forest Department till he became the community leader. 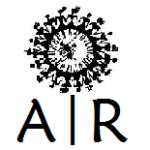 “Almost everyone goes to school now; drop-out rate is very low among students. Children also go to towns and even to other districts to pursue their studies and the government’s aid is one of main reasons behind this development,” he says. Dismayed by the lack of social recognition, the king, however, says there has been no effort from the government’s side to genuinely preserve this community’s fading traditions. Now, Idukki MLA Roshy Augustine has put his weight behind the tribes, promising to help preserve their customs, traditions and traditional language. Although he admits the difficulty in retaining old customs of the tribe, Augustine believes efforts need to be taken to train the upcoming generation in their own traditions besides imparting them with modern education. Due to various environmental and developmental challenges, the mannans are not able to sustain themselves through the forest produce alone. Some are now involved in shifting cultivation, especially cultivating local crops like tapioca, bitter gourd and other local vegetables. According to the Kerala Congress MLA the government has helped facilitate all the basic facilities in this hamlet, including electrification, road construction, building toilets etc. It is also planning to enable other colonies with similar initiatives. The state has even sanctioned Rs 20 lakh to build a traditional palace for the kingas per Mannan tradition. Besides, an additional Rs 2.5 crore was also spent on the construction of road till Kovilmala hills, he says, highlighting that the step is the most pivotal one considering it being the headquarters of this community. In order to maintain an ecological balance, they should be allowed to work and live inside the forest and integrated into mainstream society, says the MLA. “They were perhaps the protectors of this forest before we gained our independence, and therefore, it wouldn’t be wrong to say that they are the owners of this land,” he continues. Pictures Credit : Indian Express.